REDUCED FOR QUICK SALE! 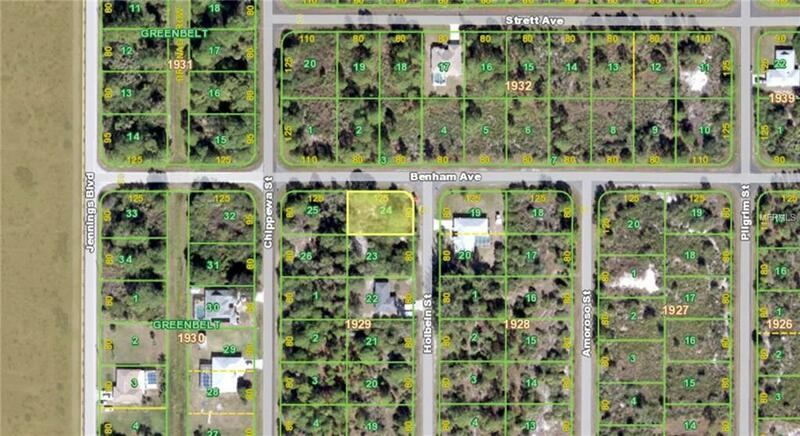 !Hard to find TRIPLE, or possible 4 LOT DEAL, all between 2 quiet Gulf Cove streets! Own almost an acre for your own personal compound!!! All 4 homesites are X-Zone, (non-flood zone), Beautiful adjacent AND back to back homesites in Englewoods premier boating community, Gulf Cove. This is a nice corner, 10,000 sq. ft. + home site, NON-flood zone, public water, nice homes al around, and lots of new construction in the area. Buy one or all 4!! Also, one block from the preserve. Lot needs minimal clearing, and it is ready to scrape and clear for your new home. Best multiple lot buy in all Englewood currently. We have several new homes suited for this lot and dozens of other prime lots. singles, doubles AND triple lot packages throughout Gulf Cove and East Englewood subdivisions. Call for pricing on others.